In the year 2000, Bircham International University was formally established and registered as a non-profit organization in the State of Delaware, USA with the Registry number 001051898-3169257 and with the purpose of providing higher education and degrees. Education in the USA is decentralized by the Constitution, so each State holds the legitimacy to authorize educational institutions. 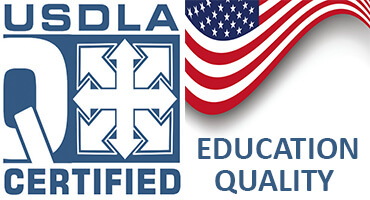 Accreditation is a voluntary and non governmental regulatory process to ensure academic quality and mobility. 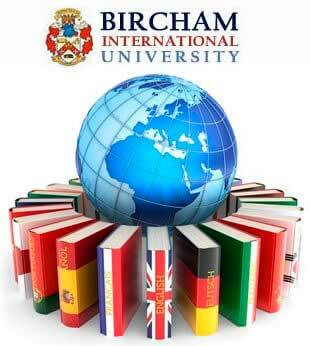 In 2010, Bircham International University finally achieved the IRS USA Non Profit 501c3.